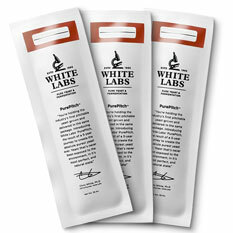 White Labs stands at the intersection of science, education and craft. 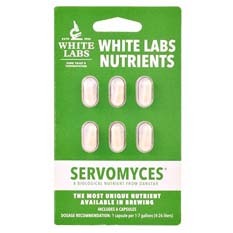 Constantly striving for perfection, and in the process continually raising the bar in the art of fermentation. What began as home brewers searching for higher quality yeast, quickly grew into a team of dedicated biochemists exploring new ways to advance brewing altogether. 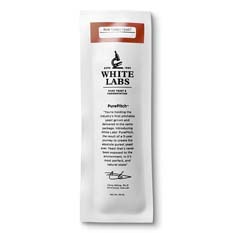 From the industry’s first pitchable liquid yeast, to a complete revolution in the way it’s propagated and packaged, the White Labs innovative spirit is tireless.